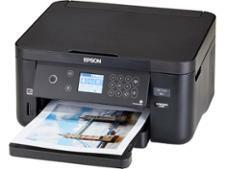 Epson Expression Home XP-5105 printer review - Which? 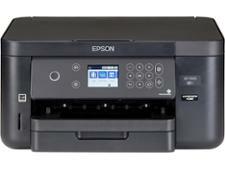 The Epson Expression Home XP-5105 is an inkjet all-rounder that can print, copy, scan and fax. 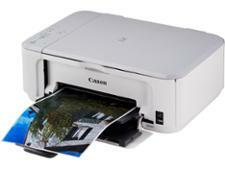 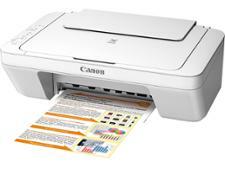 It has wi-fi and a memory-card slot to print photos stored on an SD card. Is what it prints going to impress you? 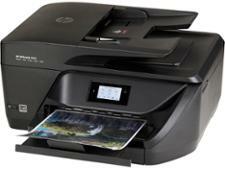 And will it cost you a fortune in printer ink? 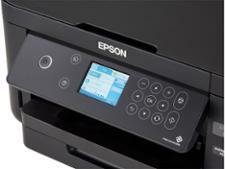 Find out all you need to know in our Epson Expression Home XP-5105 review.